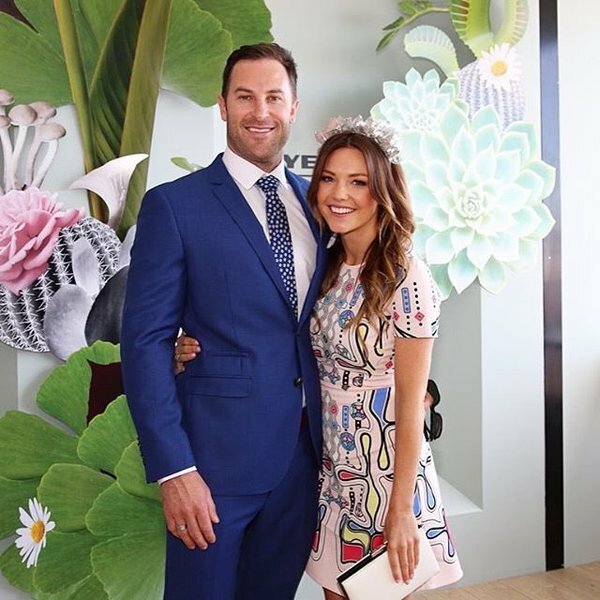 From finding love on The Bachelorette (we love you Sash!) 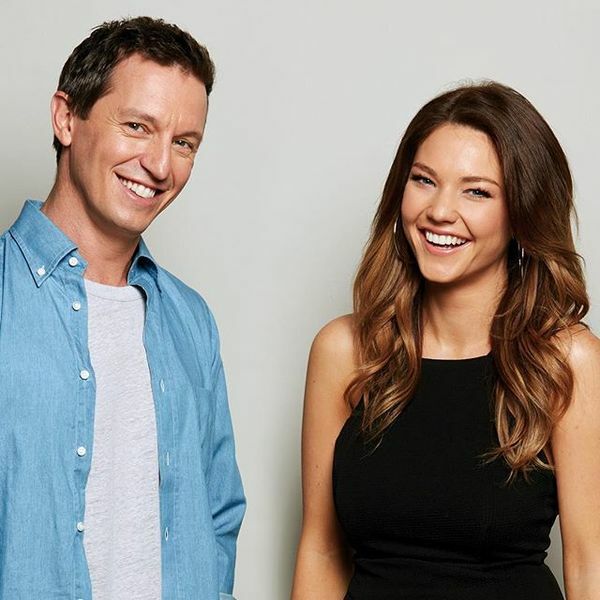 to joining the Sydney radio family, Sam Frost revealed she is “so excited” for the pair to debut their brand new show, Rove & Sam, from 6amMonday 9th November. 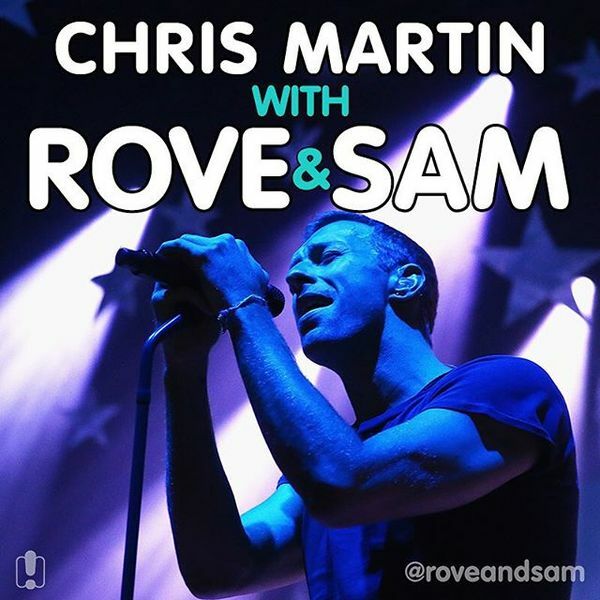 Speaking about Rove, Sam said, “He already makes me laugh so much, and is probably the only man, other than Sash, that I’m willing to get out of bed at 4am for." 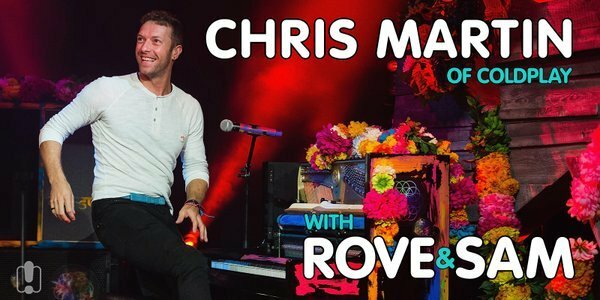 Three-time Gold Logie Winner and all-round Aussie legend Rove McManus is more than excited to welcome Frosty as his co-host, telling us, "The first time I met Sam, she laughed one of her trademark snorts and knew everything was going to be ok."
Rove and Sam will be on your airwaves from Monday 9th November on Sydney's 2Day FM! 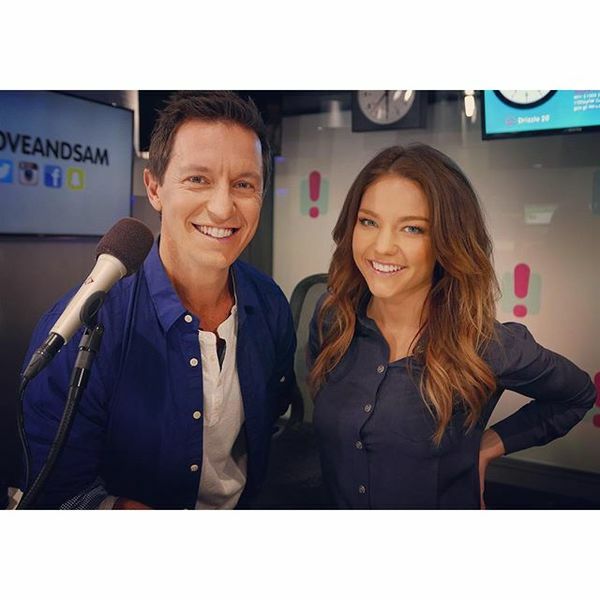 Sam Frost confirmed to join Rove McManus on 2Day FM! 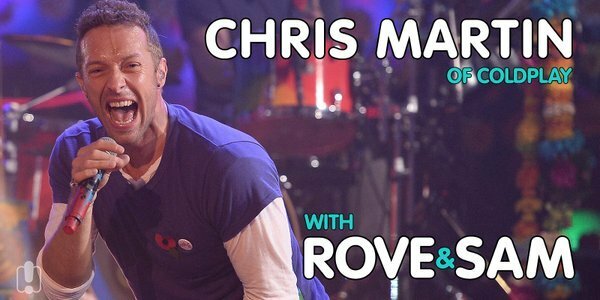 Since @fro01 is going to be working so closely with @rovemcmanus every morning, we thought it only fair we got his wife Tasma to reveal all of Rove's bad habits to her. 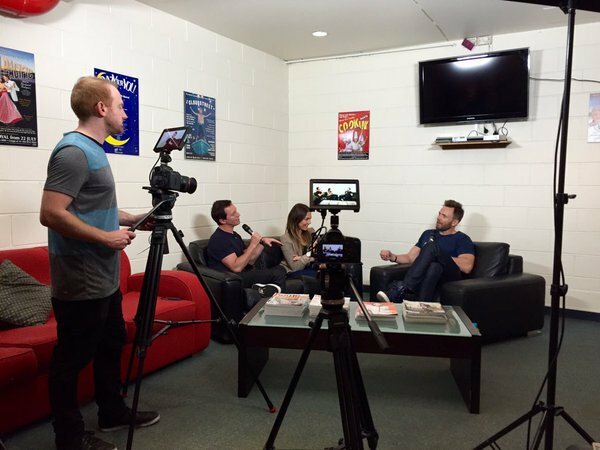 Tune into the first show Monday morning on @2dayfm! 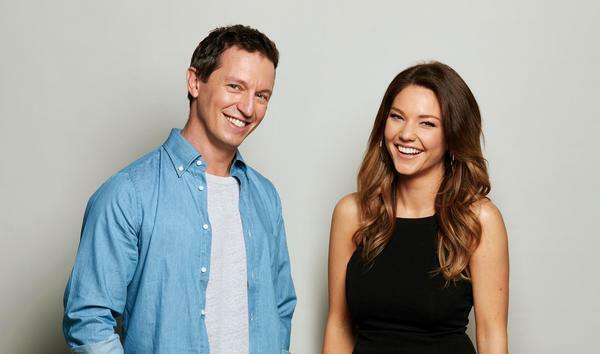 Follow the radio adventures of @rove & @sam_frost on our official Twitter - @roveandsam . We even have a blue tick! 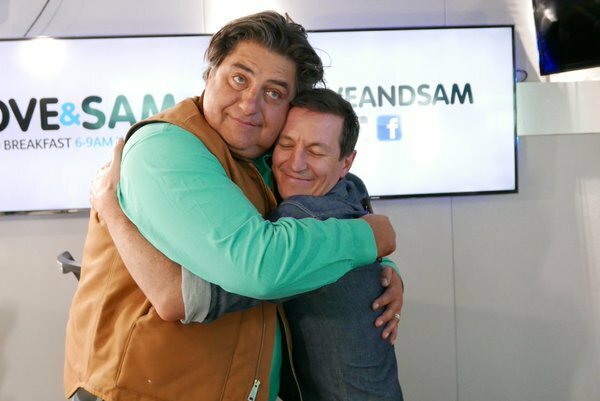 We also got Sasha to dish the dirt on @fro01 and tell @rovemcmanus 3 vital tips for working with Sam every morning. 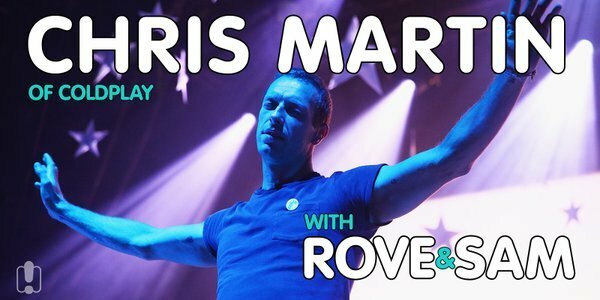 It all starts tomorrow at 6am on @2dayfm. 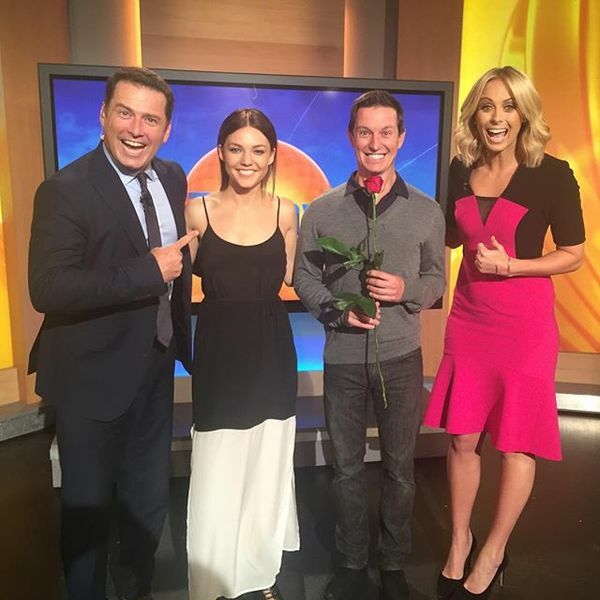 Everybody send @rove & @sam_frost some tips on how to cope with very early starts… cause our first show tomorrow morning. 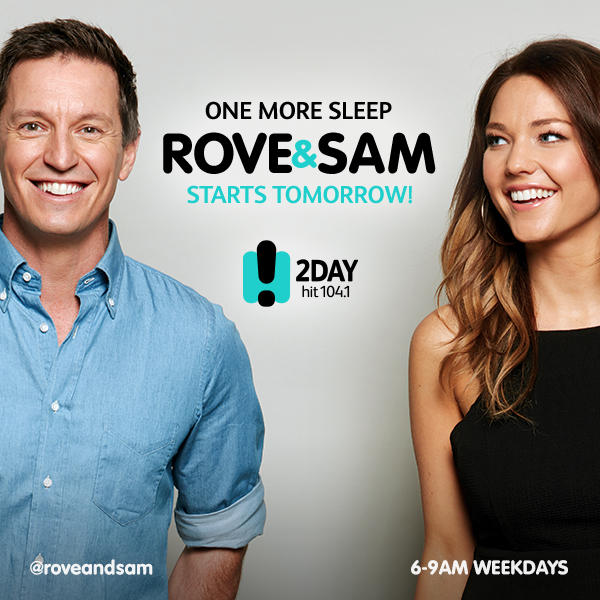 Everybody send @rove & @sam_frost some tips on how to cope with very early starts… cause our first show is tomorrow morning.